Disabling extensions in this manner doesn’t remove them. You’ll need to click the Uninstall button under each entry on the Extensions tab to completely remove an extension How to Find, Install, and Remove Safari Extensions on Mac How to Find, Install, and Remove Safari Extensions on Mac Just like Chrome and Firefox, Safari has a vast array of extensions available to expand its features and improve browsing. Read More . 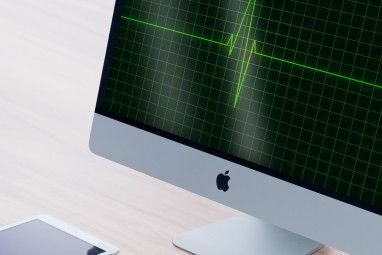 Launch Activity Monitor under Applications > Utilities (or just use Spotlight 7 Good Habits Every Mac User Should Get Used To 7 Good Habits Every Mac User Should Get Used To Today we're going to share our favourite good Mac habits, while desperately trying to forget the bad ones. Read More ). For best results, maintain a healthy buffer of free space of 10GB or greater. Follow our tips for freeing up space on your Mac Everything You Can Do to Free up Space on Your Mac Everything You Can Do to Free up Space on Your Mac Your Mac only has a limited amount of available disk space – even more so if you're using a laptop. It's time to fight back and free up some serious space. 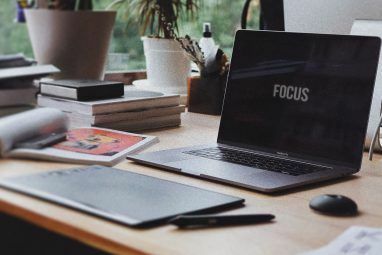 Read More and consider expanding your MacBook’s storage How to Add More Storage to Your MacBook: 6 Methods That Work How to Add More Storage to Your MacBook: 6 Methods That Work Running out of space on your MacBook? Here are all your options for adding more storage space to your MacBook. Read More if you run out of options. 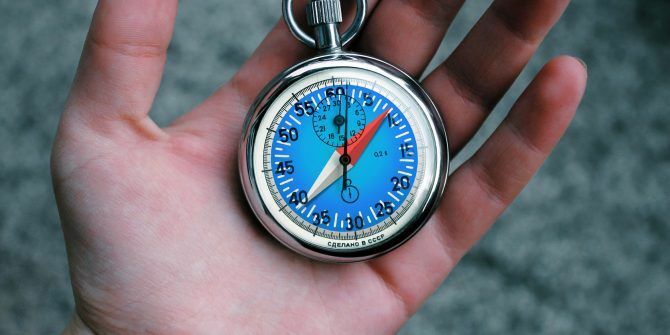 First make sure you’re not making any mistakes that might slow down your Mac 7 Common Mistakes That Slow Your Mac Down 7 Common Mistakes That Slow Your Mac Down Is your Mac running slow? By changing some of your computing habits, you could improve its performance. These 7 big mistakes can slow down your Mac. Read More . Remove applications you don’t need from starting up under System Preferences > Users > Login Items. Close resource-intensive background apps like Photoshop or Final Cut Pro. Changing your DNS settings can improve your internet speed Why Changing DNS Settings Increases Your Internet Speed Why Changing DNS Settings Increases Your Internet Speed Changing your DNS settings is one of those minor tweaks that can have big returns on day-to-day internet speeds. Read More , which is worth a try if you’re having persistent connection problems. 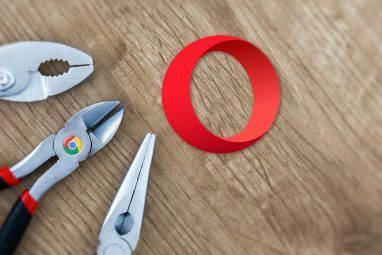 It’s also worth keeping a secondary browser installed—like Chrome or Firefox—for those stubborn websites that aren’t optimized for Apple’s browser. Explore more about: Browser Extensions, Mac Tips, Safari Browser.